Techstars Startup Weekend, in partnership with Google for Startups, is a 54-hour immersive event in which budding entrepreneurs, developers and designers gather, pitch an idea, join a team, and spend the entire weekend designing the next great venture. This year’s event, open to all community members and students, will be held at the CSUMB University Center and starts at 4:00 pm on Friday, January 25th, concluding Sunday, January 27th at 9:00 pm. Beginning with Friday night pitches and continuing through testing, business model development, and basic prototype creation, Startup Weekend culminates with Sunday night demonstrations to a panel of potential investors and local entrepreneurs. Participants are challenged with building functional startups during the event and are able to collaborate with like-minded individuals outside of their daily networks. Startup Weekend Monterey Bay is hosted by the Institute for Innovation and Economic Development (iiED) at CSUMB. iiED promotes entrepreneurship and fosters the development of a vibrant entrepreneurship ecosystem in the Monterey Bay region. Early Bird price $75.00 thru 12/31. CSUMB students are free with promotional code CSUMB-SWMB.. 10% off for CSUMB Faculty/Staff with promotional code CSUMB-2019. 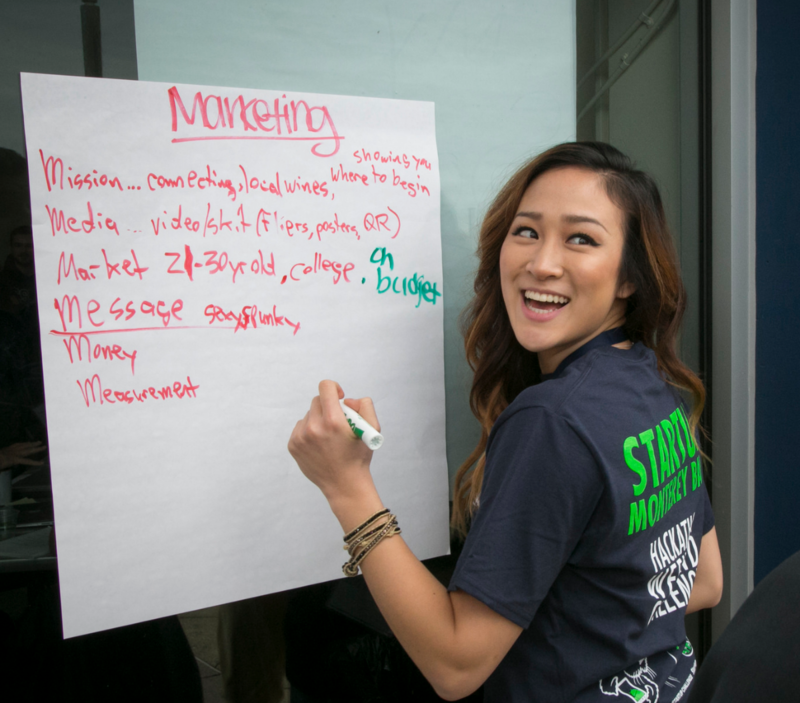 CSUMB hosts Techstars Startup Weekend, a 54 hour immersive event in which budding entrepreneurs, developers and designers gather, pitch an idea, or just join a team, and spend the entire weekend designing the next great venture.. Open to all.